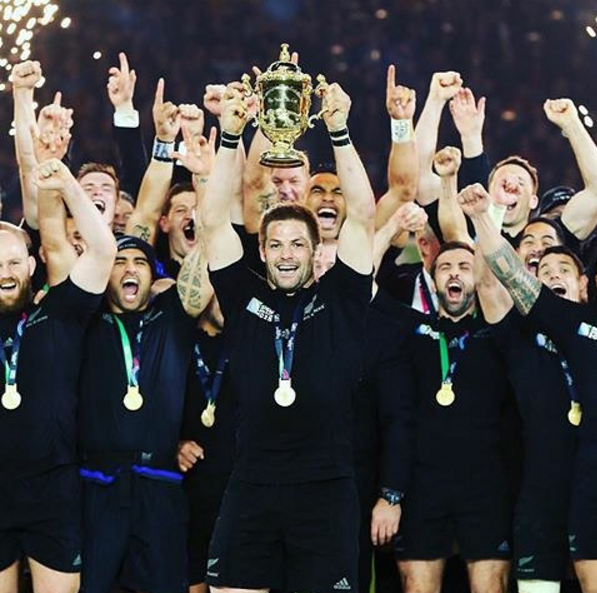 Celebrating: New Zealand All Blacks WINNING the 2015 Rugby World Cup - they are also the only country/team to win three Rugby World Cups and win two in a row! Well done to our Boys in Black! It was definitely worth waking up at 4:00am! #allblackeverything #backtoback #fourmoreyears. All the best to the players who are leaving! We will miss you! 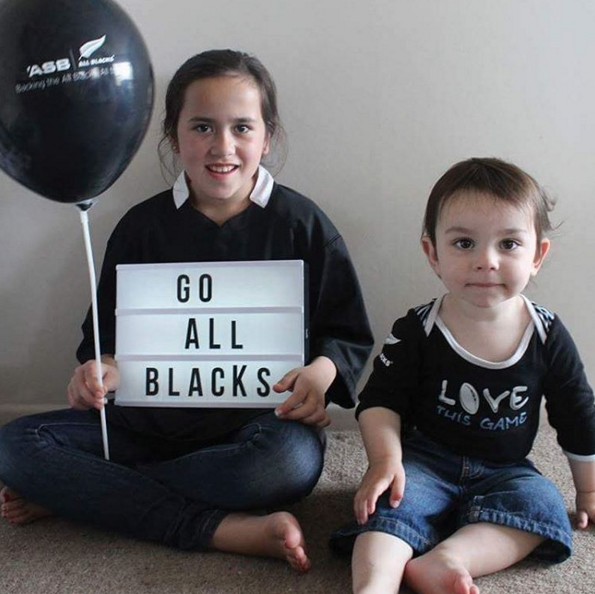 Supporting: the All Blacks of course! So proud to be a Kiwi right now. 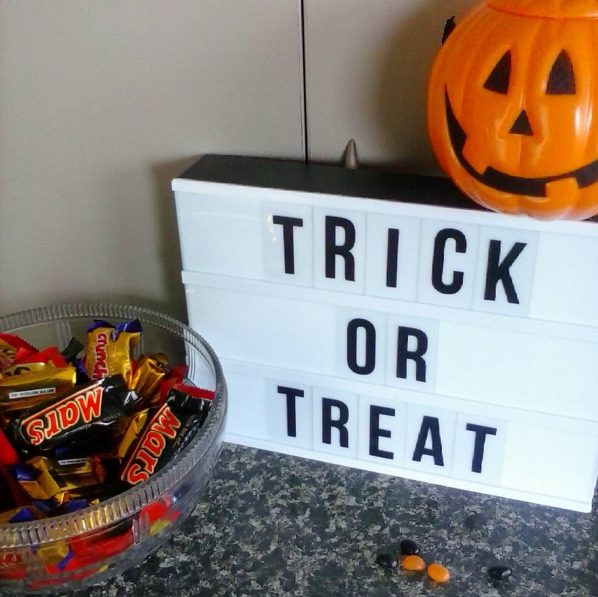 Buying: treats to give to our TRICK or TREATERS. We had three big groups turn up to our house last night. Not bad for our first Halloween in our new home. Nice (but spooky) way to meet our neighbours. And there were are few treats left over for us. Winning! Inspiring: others with this quote on Thoughtful Thursday. Meeting: these cute little kittens at Mainly Music. 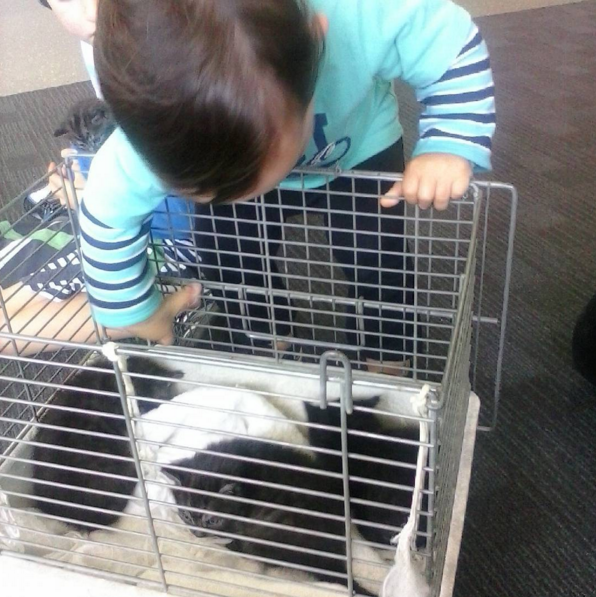 Master M thought they were pretty cool, he was squealing with excitement. 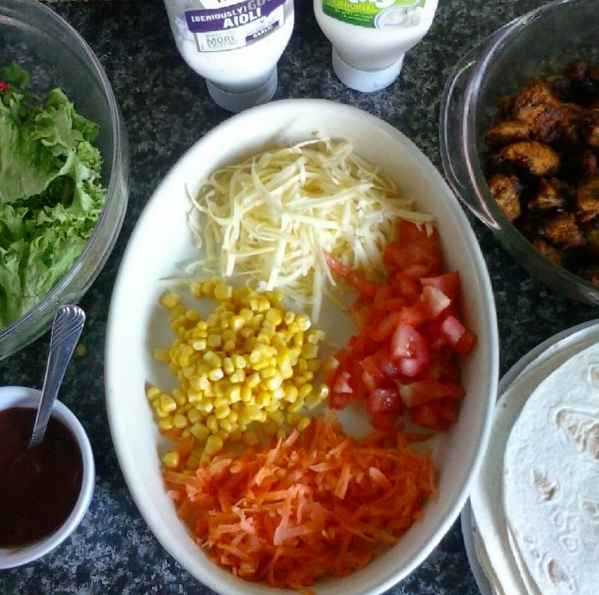 Making: our own burritos for dinner - so good! What have you been celebrating, making and buying? I love Trick or Treating and we get so many kids at my house. We are in a big neigborhood. I didn't count but we gave out I would say around 300 pieces of candy so we had over 200 trick or treaters this year. The burritos look so yummy. We are doing leftover pizza tonight but I may need to do burritos another night this week. I am trying to get motivated. It is hard!!!! Thanks Becky! You still have a bit of time up your sleeve, it's okay :) Hope you are having a fab weekend. Love that quote! 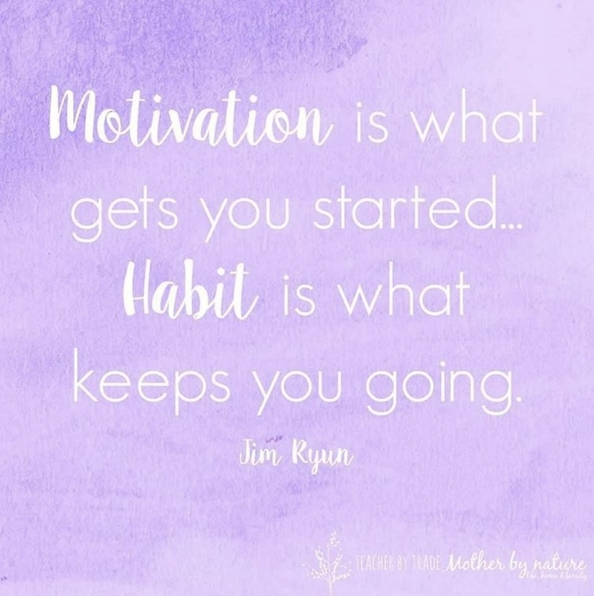 Need to make a few things habits rather than just getting motivated now and again! Thanks for sharing with the #BlogFair, hope you can visit again this week. Thanks Karen! Routines are a great place to start, as you know.